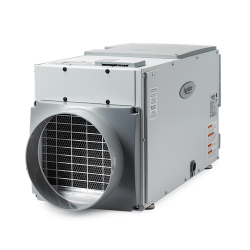 Aprilaire is a leader in indoor air comfort solutions and can provide the solution needed to give you control over your home's health and comfort with a dehumidifier. 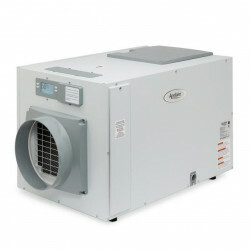 The Aprilaire Whole-Home-Dehumidifier is installed in your ductwork as part of your heating and cooling system. giving you complete control over humidity through your home's thermostat. 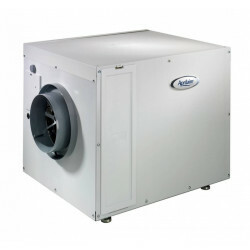 These dehumidifiers will prevent mildew, mold, and dust mite growth that trigger allergies, asthma and other aliments as well as prohibit damage to your home's wood structures. 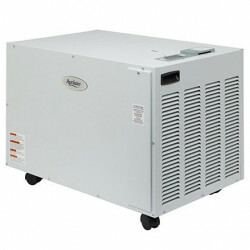 Popular Aprilaire Dehumidifiers: Aprilaire 1770A , Aprilaire 1830 and Aprilaire 1850 .